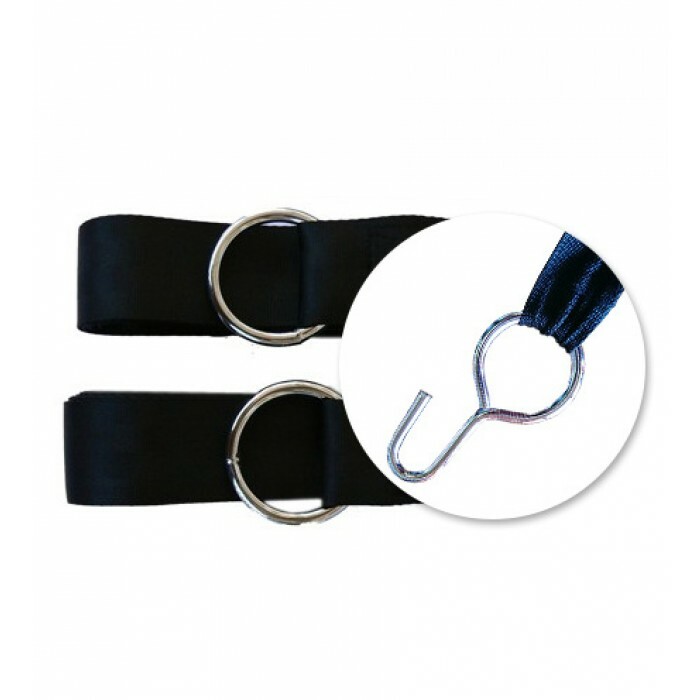 Grab some Hammock Tree Straps to go with your hammock and protect your trees from hammock damage. 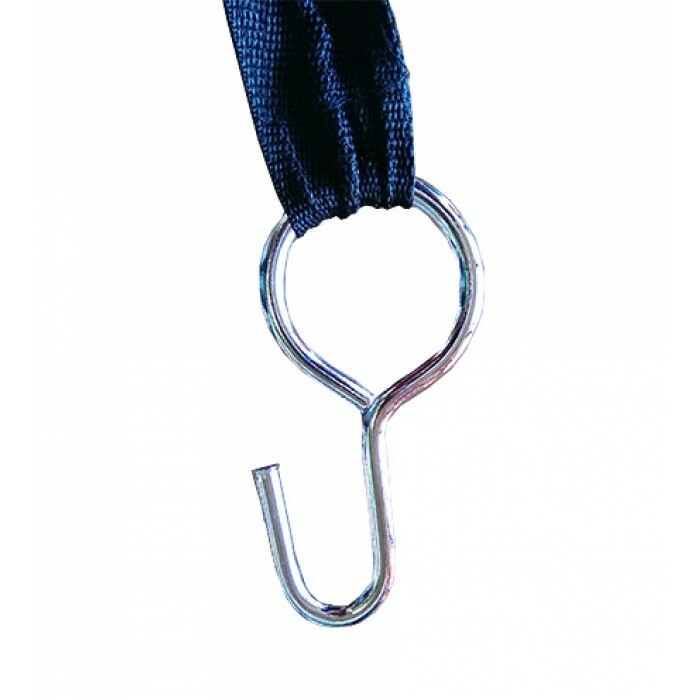 The Hammock Tree Straps make putting a hammock up super easy. Protect your tree's from damage by distributing the weight of the hammock properly. Warehouse shut from 22nd December till 4 January. Items normally despatch within 48 working hours. For Christmas orders, delivery will take approximately 3 days to metro CBD's, and approx 6 days for Western Australia. Note these are estimates, we cannot guarantee delivery for Christmas if ordered too close to the date.